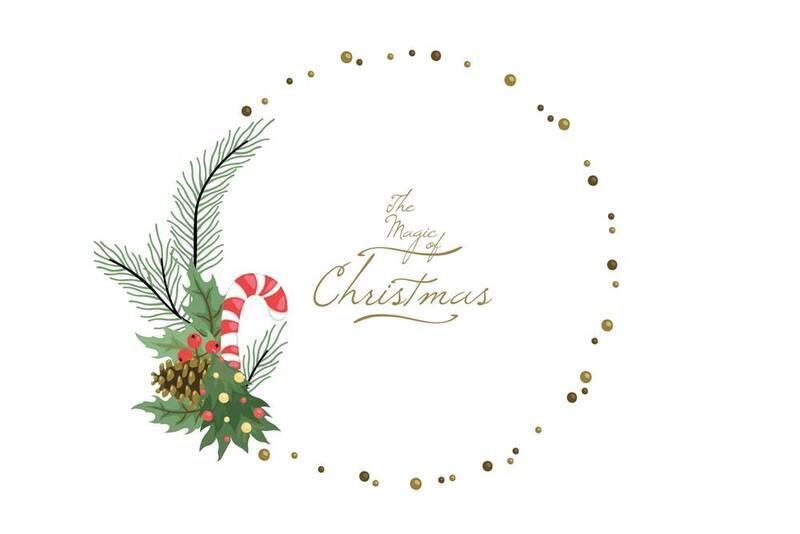 It’s that time of the year again; to gift and receive, to be joyful and enjoy family and friends. 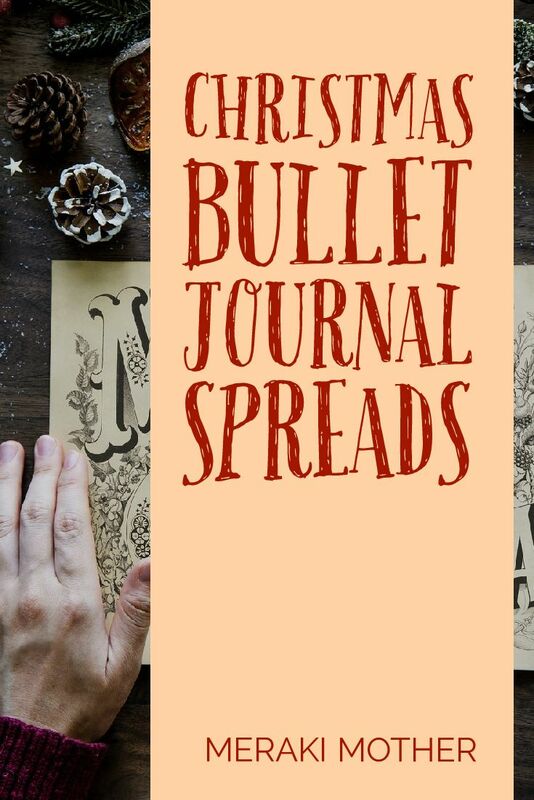 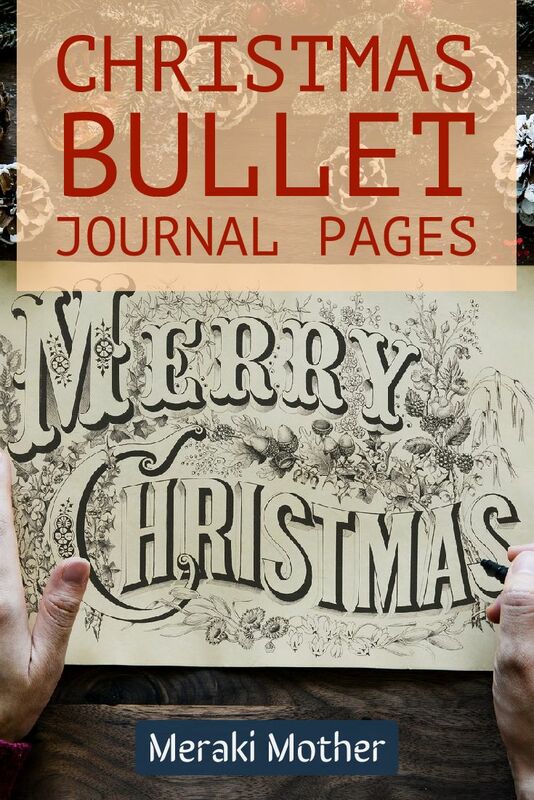 But the planner in you needs some Christmas Bullet Journal Ideas to get you prepared for the busy season, right? 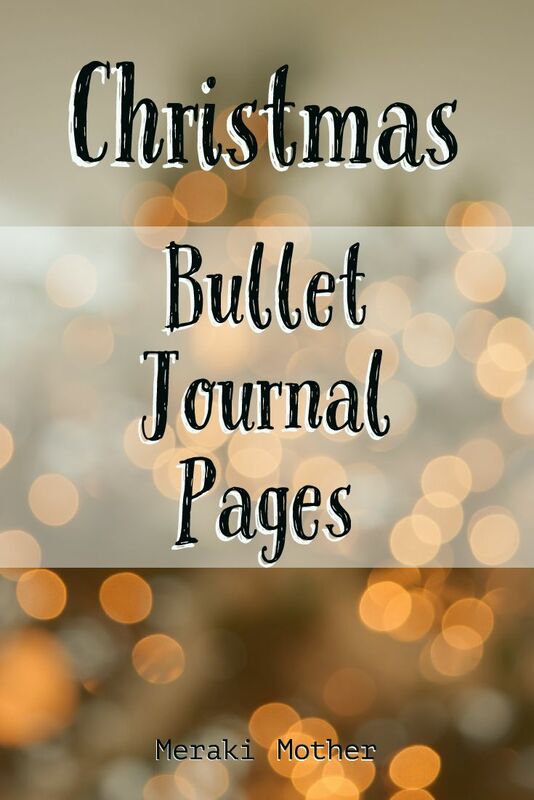 It is easy to get overwhelmed at this time of the year trying to get everything organized! 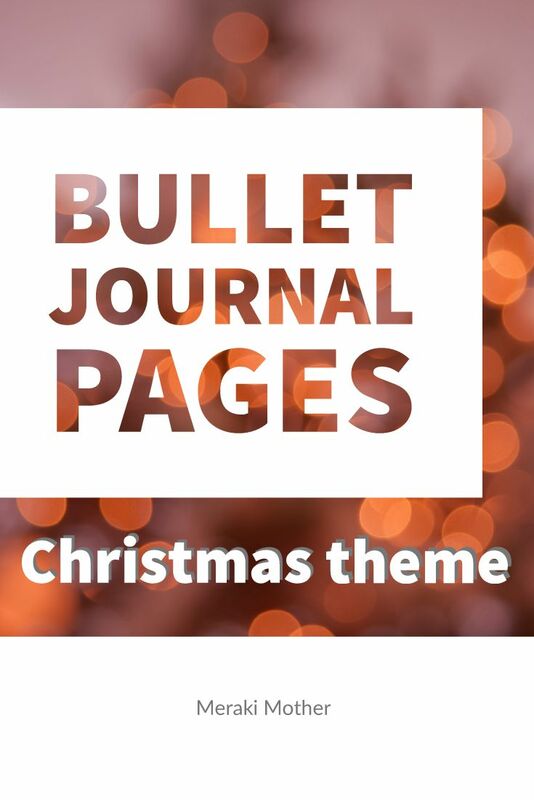 You have to take care of the Christmas list ideas and present planner, the many events going around this time of the year at school or work and don’t forget one of the most important aspect; Christmas meal planning. 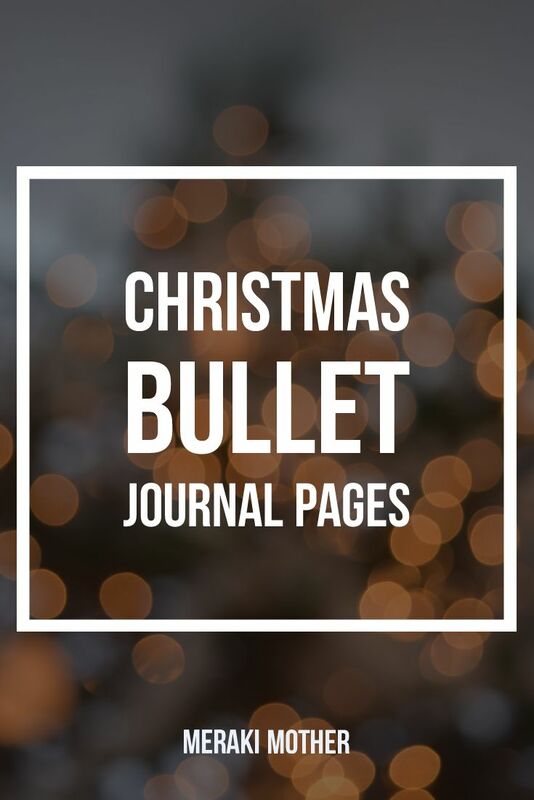 So read on to check these incredible Christmas plan ideas that will help you find the calm in the chaos and journal your Christmas events with easy. 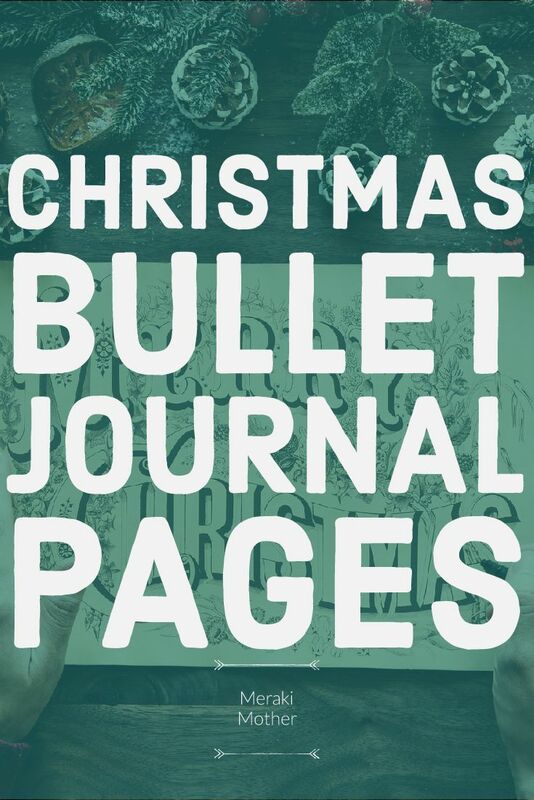 Check out our popular UNICORN BULLET JOURNAL DOODLES here! 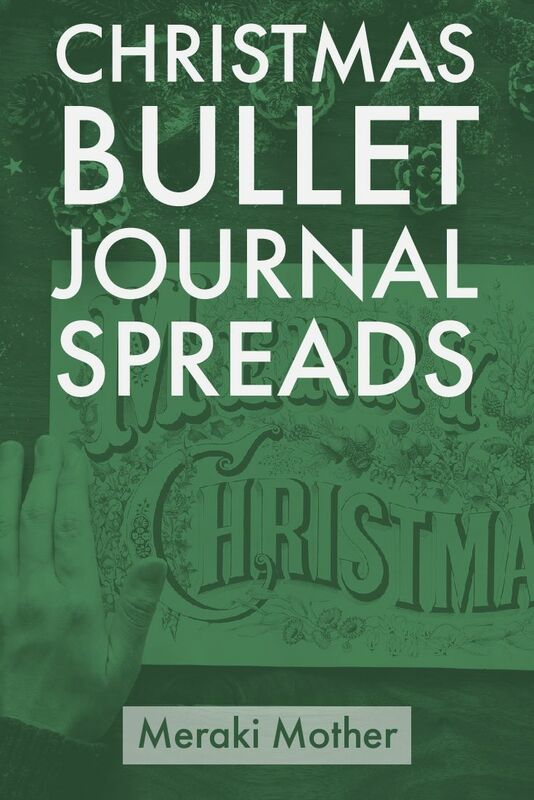 Here are our favorite WEEKLY SPREADS FOR BULLET JOURNAL!